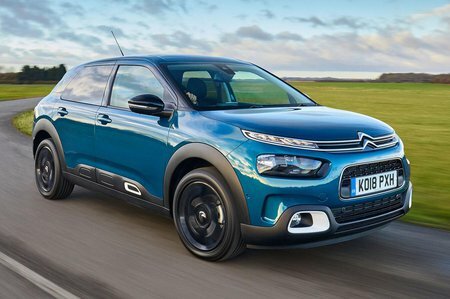 Citroën C4 Cactus Running Costs, MPG, Economy, Reliability, Safety | What Car? The C4 Cactus is relatively cheap to buy and even more affordable to run, thanks to its impressive fuel economy and low CO2 emissions. For example, the Puretech 110 engine is capable of more than 50mpg when driven carefully, making it an excellent choice for private buyers. High-mileage drivers could consider the BlueHDi diesel, though. You can expect to get a reasonable amount off the list price by haggling with your dealer, although this doesn’t help resale values. Also, those Airbump side panels don’t only look cool, they help to protect the bodywork from expensive-to-fix scuffs and dents. The main trim levels are Feel and Flair, although there is a limited number of Feel Editions that come with the Puretech 82 non-turbo engine. Every model gets a 7.0in touchscreen system with a DAB radio, smartphone connectivity, Bluetooth, a USB socket, air-con and cruise control. Electric front windows are also standard, but the rear ones simply pop out manually; some rear passengers might not like that, so it’s worth bearing in mind. Flair versions have plenty of luxury kit, including sat-nav and a reversing camera, but they’re pretty pricey. As for Feel Edition, this gets a choice of exterior colours included in the price, along with red highlights and black wheels. It’s worth noting that you don’t get the clever hydraulic bump stops, though. 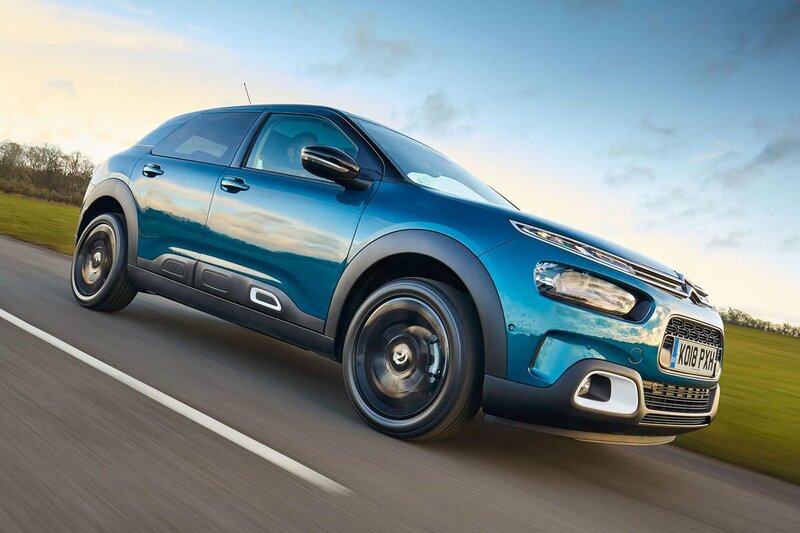 The pre-facelift C4 Cactus proved to be one of the more reliable cars in its class, although Citroën as a brand featured near the bottom of our latest reliability survey. A three-year/60,000-mile warranty is standard and extended warranties are available at an extra cost. Every C4 Cactus gets a 12-year corrosion protection warranty and a three-year paint warranty, as well as a year’s free roadside assistance. This includes features such as nationwide recovery, a home call service and a replacement vehicle, but non-vehicle faults are not included. As a result, run out of fuel or suffer a puncture and it won’t be of any help. Every version comes with plenty of standard safety kit, including six airbags, stability control and a tyre pressure monitoring system. 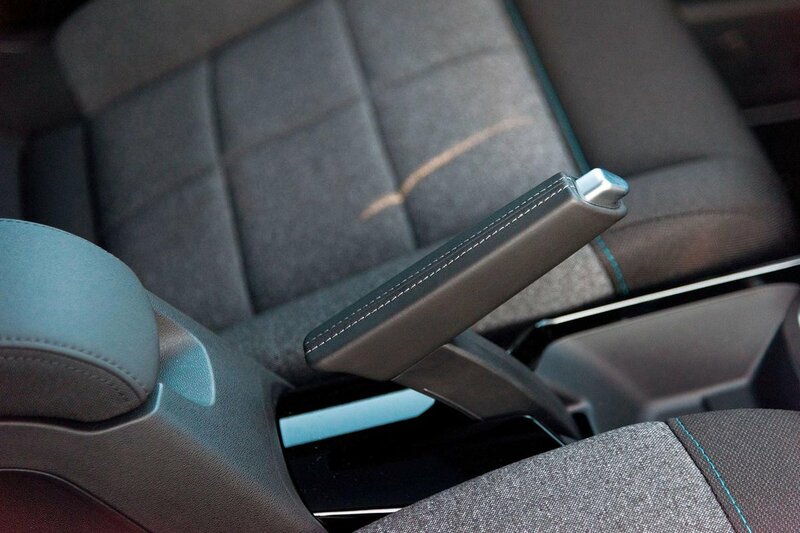 This helped the C4 Cactus achieve a solid four stars (out of five) in its Euro NCAP crash test in 2014. It was awarded 82% for adult occupant protection, 79% for child occupant protection and 80% for pedestrian protection. Just remember that both the Volkswagen Golf and Skoda Octavia managed the full five stars. Opt for Flair trim and you get active safety features including automatic emergency braking, lane departure warning and a driver attention alert. Thatcham Research awarded the C4 Cactus four out of five for guarding against being stolen and a slightly disappointing three out of five for resisting break-ins. A space-saver spare wheel is standard.